Lust, Gluttony, Greed, Sloth, Wrath, Envy, and Pride have been out of favor since the days of St. Thomas Aquinas. 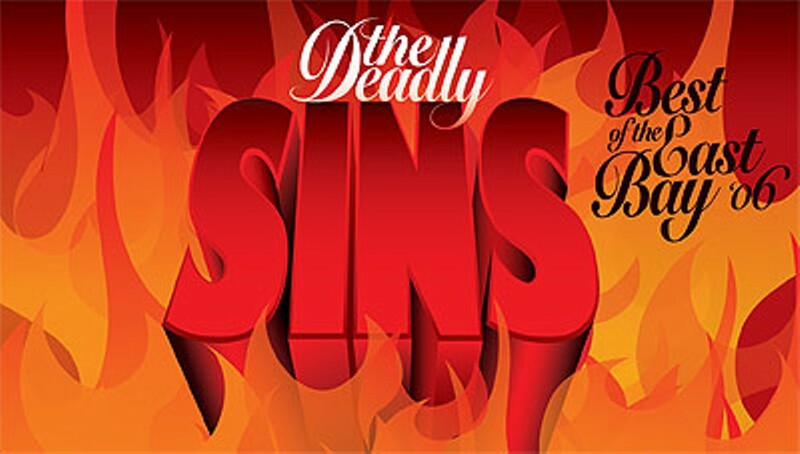 In The Deadly Sins, we’re out to rehabilitate them. And not to worry, we’ll also honor the Seven Holy Virtues: Chastity, Moderation, Generosity, Zeal, Meekness, Charity, and Humility.